The 2019 edition of Art Stage Singapore has been cancelled. After several days of swirling rumours, and consternation by participants, the 45 exhibiting galleries today received an email from Art Stage’s founder and president Lorenzo Rudolf confirming the cancellation. It read, “I’m sorry to have to inform you that as president of Art Stage Singapore, I am forced to immediately stop the preparations for Art Stage Singapore 2019 and to cancel the fair. The given circumstances, about which we shortly will inform you, unfortunately leave no other choice. We ask you to cease all preparations for Art Stage Singapore 2019 from your side as well, or to reverse them.” Art Stage has not yet clarified those circumstances, or issued any public announcement. 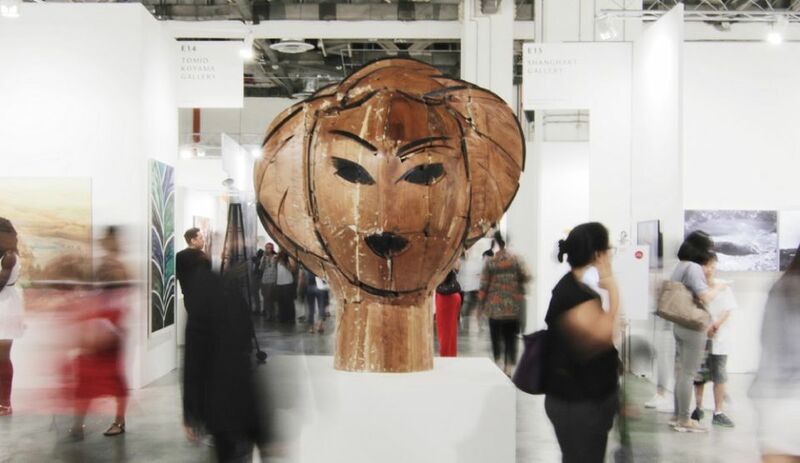 First held in 2011, Art Stage Singapore saw its exhibitors dip from 170 in 2016 to 131 in 2017 and 84 last year. Only 45 galleries were slated to attend the 2019 edition. The 2018 edition of its sister fair Art Stage Jakarta was also cancelled, after two prior instalments, though organisers have said it will resume this year (2-4 August), though its venue of the Sheraton Grand Gandaria City is already booked to host a new fair this year, Art Moments Jakarta (3-5 May). Art Stage was due to run concurrent with the city state’s official Art Week that also includes S.E.A. Focus. Singapore will have another new fair this fall (1-3 November). Also to be held at Marina Bay Sands, Art SG’s founders Angus Montgomery Arts, Tim Etchells and Magnus Renfrew expect it to attract 60 to 70 galleries in its initial year.